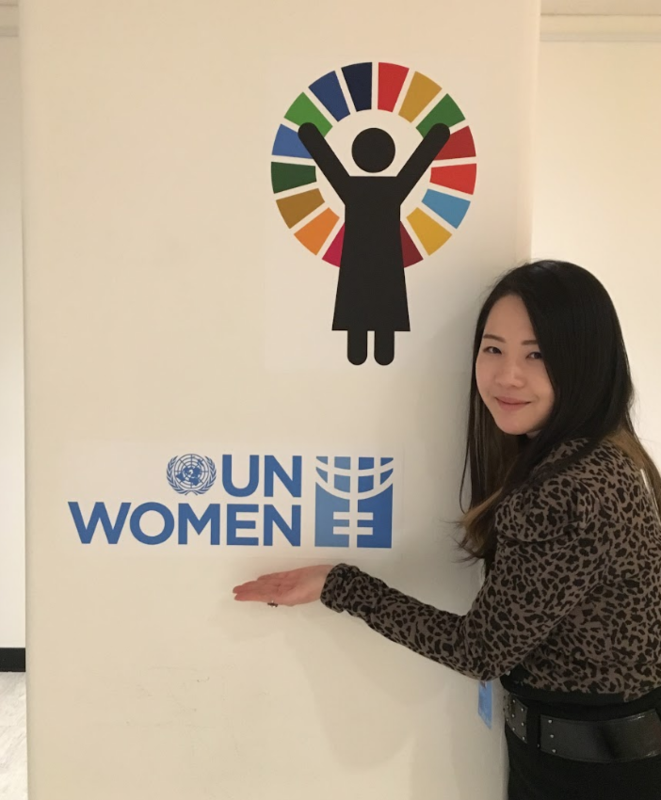 Eun Young, also known as Grace, is the Program Coordinator of International Relations and Cooperation Committee of the National YWCA office in South Korea. Grace is originally from South Korea, but spent her adolescent and schooling years in the U.S, and has now returned to South Korea. Having lived and experienced two vastly different cultures has permitted her to view issues from different perspectives; however, she does at times struggle with the collectivist and traditional culture of South Korea. 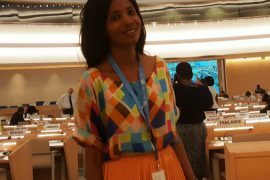 After returning to her homeland and reuniting with her family after 10 years, she had to face the adversaries that come with integrating into a culture. For instance, her family expected that everyone would dine together and wait until the last person would finish their meal before they were able to leave. It is also not common for young people in Korea to speak up or be subversive, as seniority must be respected. While living abroad, she embraced the antithesis of these norms, and had become used to speaking her mind freely. In order to integrate herself back into Korean culture, she learned, in her own words, to “flip the way she speaks : start with the context and end with the conclusion instead of the other way around”. Ever since Grace was younger, she always questioned why certain activities were typically labeled as “boys’ activities” and others for girls. Her parents always told her that she could do anything if she worked hard for it, but her lived daily experience made it seem otherwise. For instance, while volunteering for the church, she was told not to help with carrying multiple chairs at a time, because it wasn’t ‘Lady-like’. This kind of work was meant for boys and men. 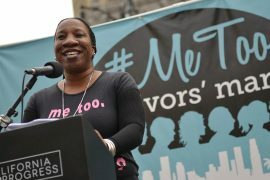 Feeling like she was wrong when questioning these settled roles, she began to take courses in university on women’s studies and gender. She found comfort in these classes that permitted her question such stereotypes. 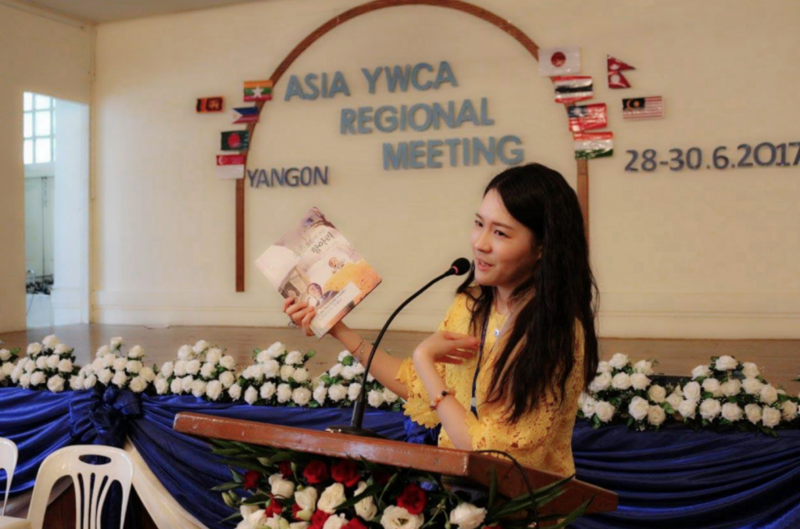 Grace has been working at the YWCA of Korea since 2016, and feels a true sense of belonging here. 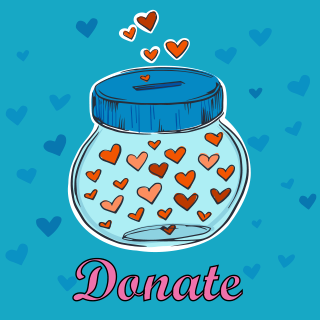 One instance of this is the intersection of her religious life and the YWCA, as the YWCA of Korea was active in analyzing issues on gender equality in christianity and christian feminism. 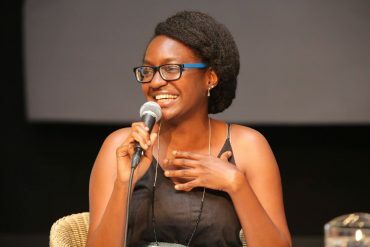 Grace attended many YWCA hosted forums on such issues, where she would share her insight on religion and gender; that being that religion can be interpreted in different ways, including from the perspective of a woman. In contrast to the conservative teachings of the churches, where questioning the Holy Bible was prohibited, the forum participants were encouraged to ask questions and engage in open dialogue surrounding the context and interpretation of the Bible. Without her experiences at the YWCA, Grace believes she would not have gone through such an internal transformation. She is most appreciative that her opinions were valued despite, her young age. 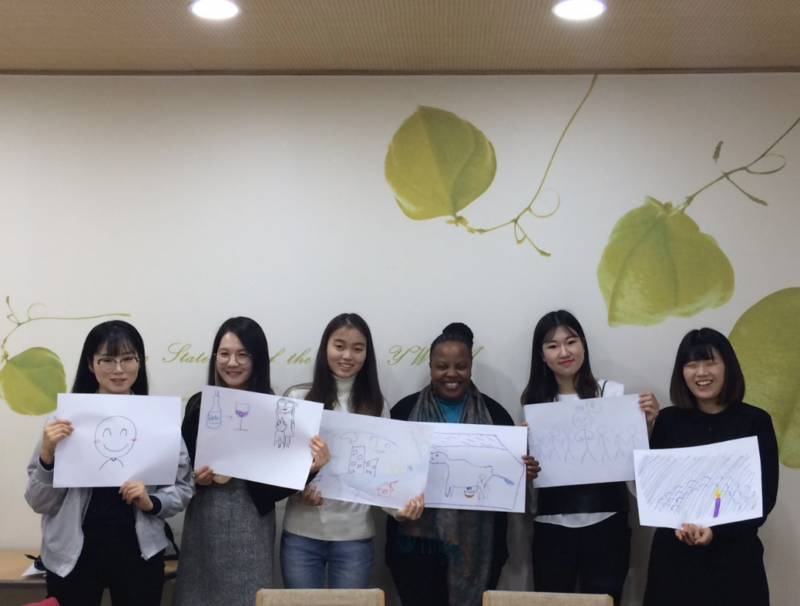 Not only has the General Secretary of the National YWCA of Korea encouraged Grace to speak up, but they show that they value the voices of other young women as well. 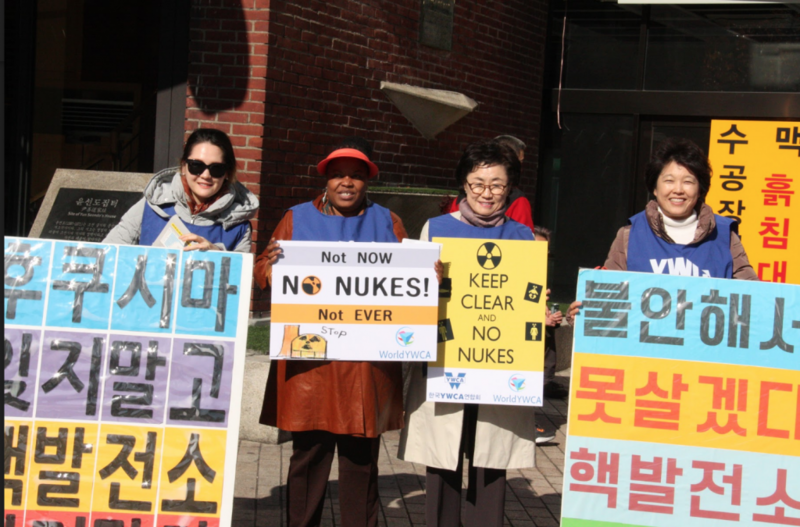 While working at YWCA, Grace has also learned about the anti-nuclear energy movement. All 52 local YWCAs in South Korea are involved in this topic and Grace reckons she would not have been so active on this issue otherwise. Leadership for Grace is to wait for others, listen and go on at their pace. Rather than directly leading, it is most important to join them, work in solidarity, and bring about and support their own leadership skills. This is something Grace pursues when working with others. 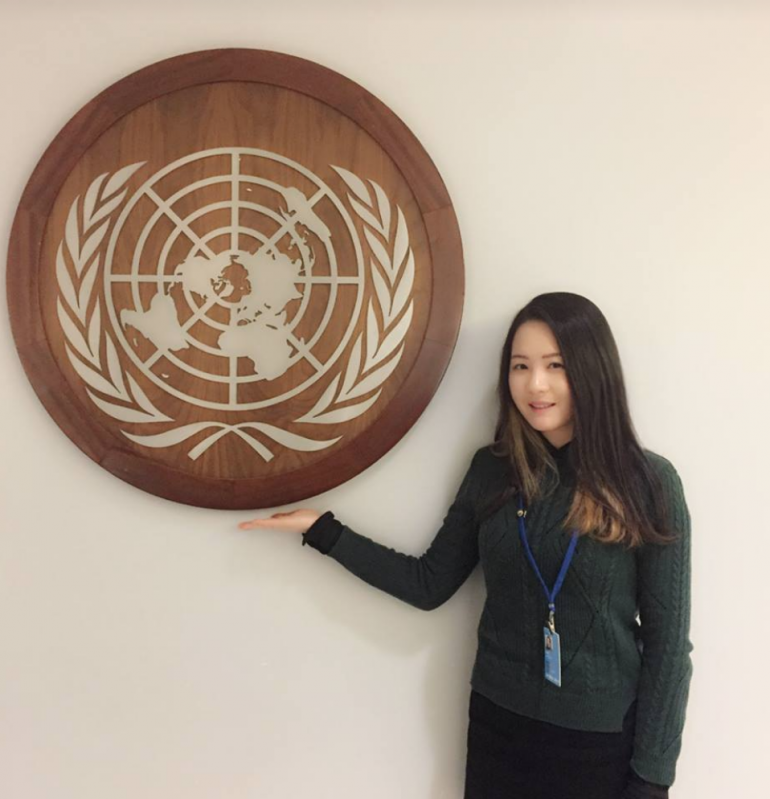 An example of this was meeting and preparing the Korean Youth participants for the CSW61. At the youth presentation preparation meeting, Grace sensed that the young women felt an immense amount of pressure about speaking on their opinions in front of Grace. Consequently, Grace decided to make an excuse to leave the room to give them their own space so that the girls could brainstorm freely and would feel more comfortable to speak their minds. 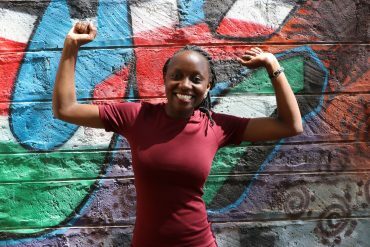 Grace says,“Sometimes you can be a good leader by not even being there at all.” In this way, she has affected others by leading a transformation in the thought of the young women she has guided. She also deems it important to combat notions of seniority and their crippling effect on the minds of young women. 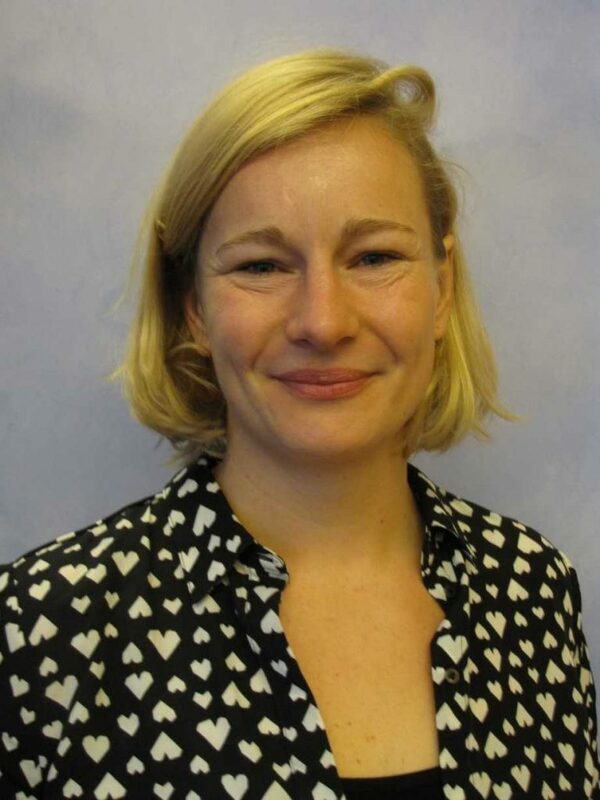 Grace: “Influenced deeply by the Confucianism where the young people are at the bottom of the hierarchical structure, young women feel pressured to shut their mouths when seniors are also present. 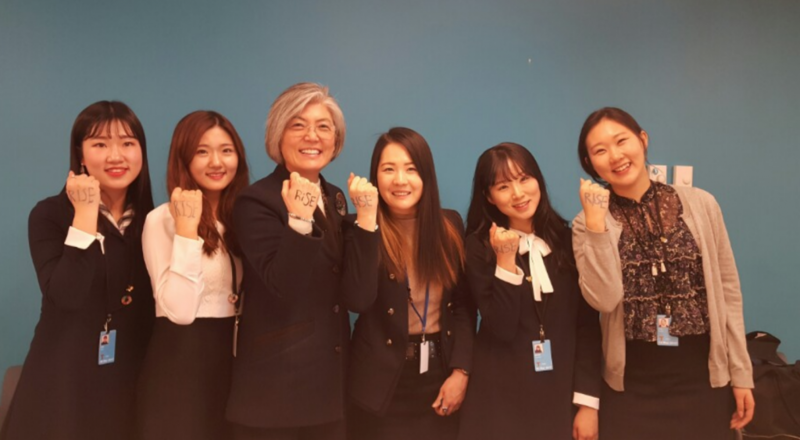 In order to mobilize and make it attractive for women to act, we should make the YWCA of Korea into a place where the young people want to come. Asian culture can create a strict environment, where young girls perceive it as not so thriving. For both parties there is an important task at hand; Young people need to drop their bias towards the elderly and trust them. And for older women there is the important task to let go of traditions and the way of always doing things in a certain way.” The most important task at hand in the eyes of Grace, is actually listening to young women. 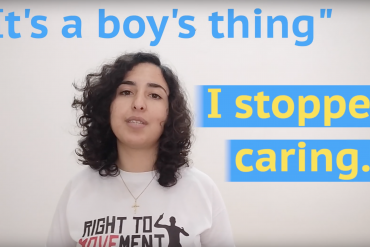 “We say that we want young women to be the actors of our movement, but we are not giving them enough space”. 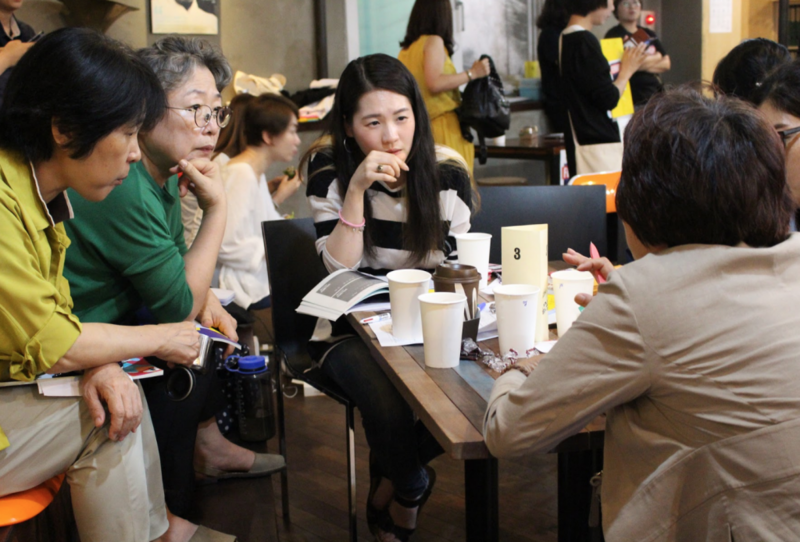 A way of creating this space is including young women at the decision-making tables, thus the YWCA of Korea has implemented the YWCA National Youth Council last year which is a positive step towards progression! 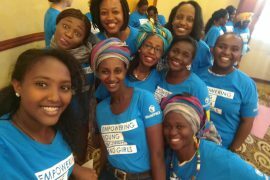 This post was written by Kristen Fields, an intern for the World YWCA with the Young Women’s Engagement Team. 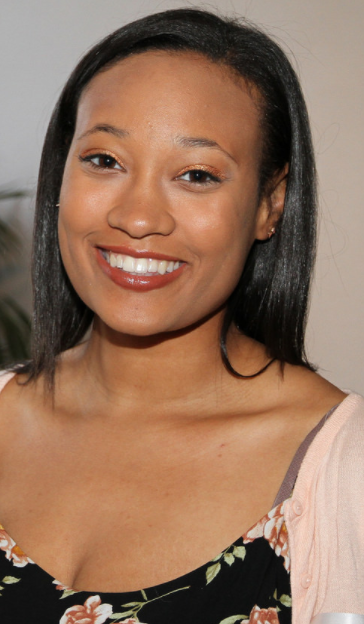 She is a current junior majoring in Peace and Conflict Studies and minoring in Sociology at Colgate University.